There was a time when rock ‘n roll did not exist. 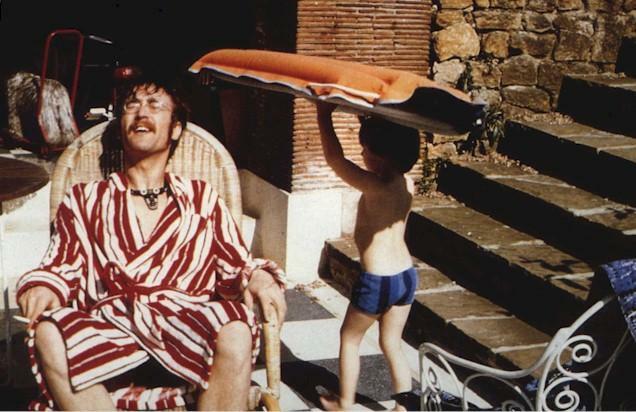 Although John Lennon wasn’t present at its birth and had nothing to do with cutting the umbilical cord, he definitely deserves credit for raising it into the irresponsible child it has become today. 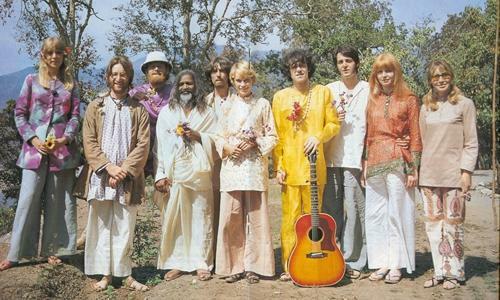 If the former Beatle and proponent of world peace hadn’t been shot four times in the back by Mark David Chapman, he might have been around to help the genre through its more troubled and awkward phases. 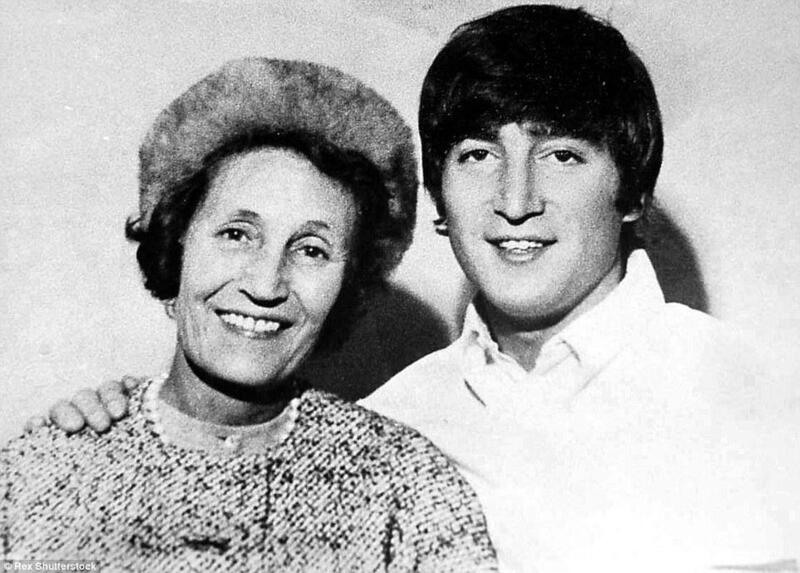 To celebrate what would have been Lennon’s 76th birthday today, we present you with 10 things you didn’t know about the man who once bought a gorilla suit, because why not! 2. 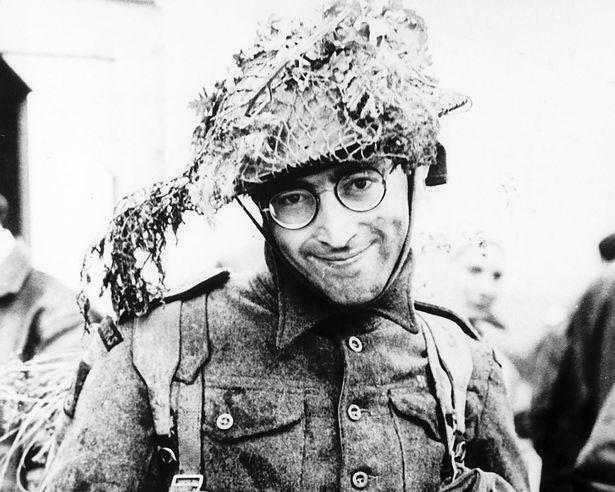 Lennon wanted Jesus Christ and Adolf Hitler on the cover of Sgt. 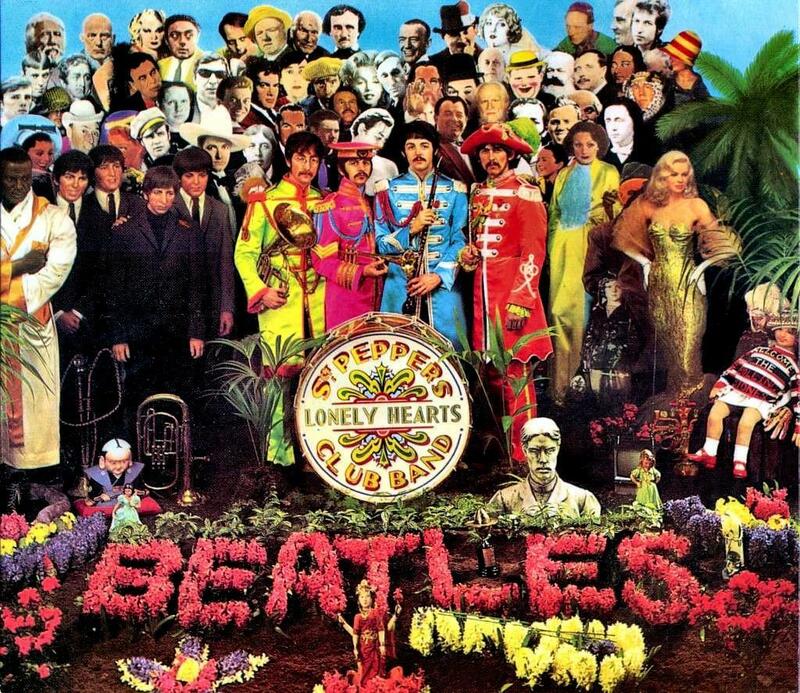 Pepper’s Lonely Hearts Club Band, but was outvoted. 3. He was a man of many instruments. 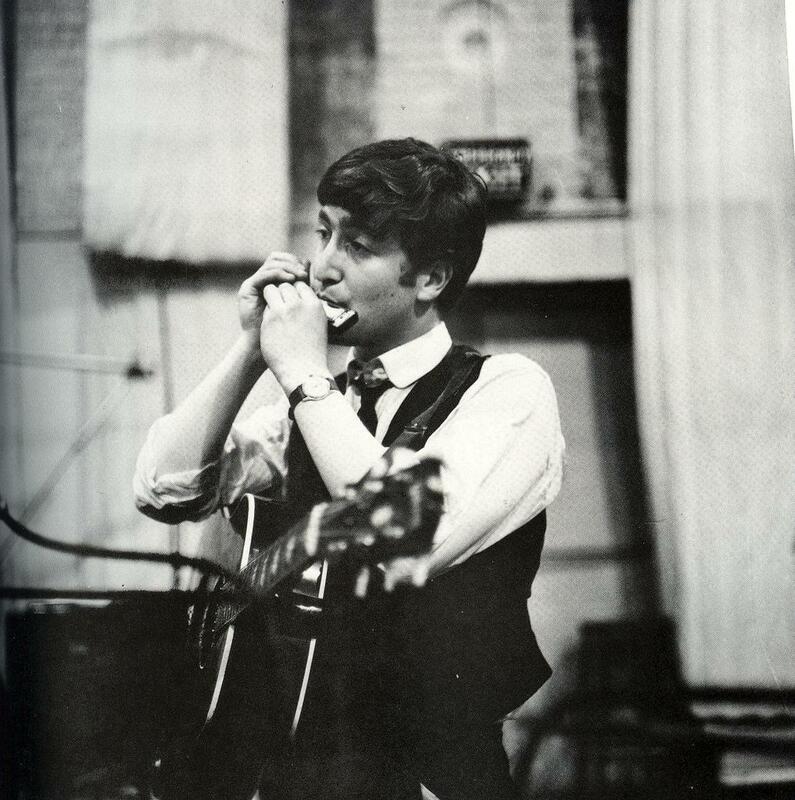 A bus driver gifted Lennon with one of his early musical instruments, giving him a harmonica that Lennon went on to play extensively during early performances and initial recordings with the Beatles. His mother also taught him how to play the banjo and bought him his first guitar. From there, he moved on to play several other instruments like the keyboard. 5. 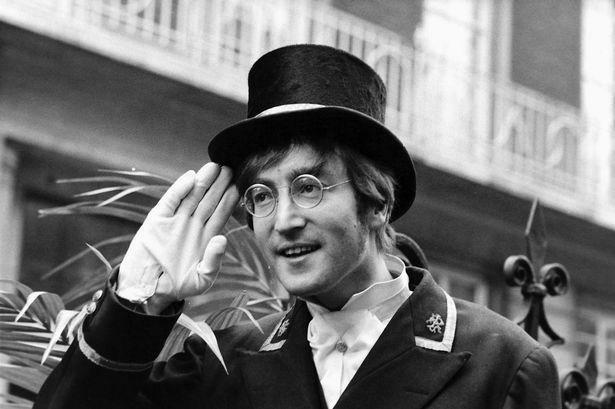 Lennon thought of the lyrics, “He’s a real nowhere man/Sitting in his nowhere land” while lying on his king-sized bed surrounded by possessions in his mansion. 7. 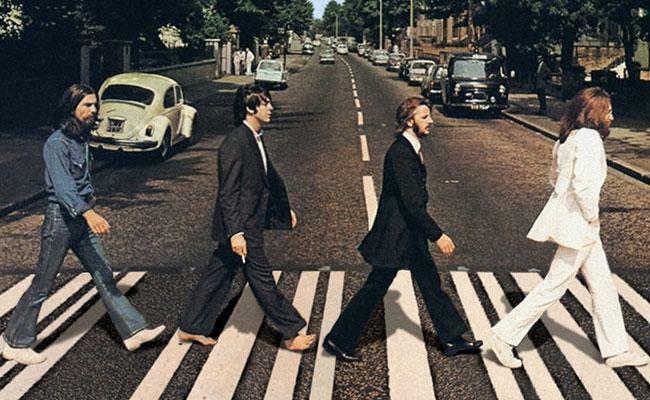 According to John, the best stuff from the Beatles was never recorded. 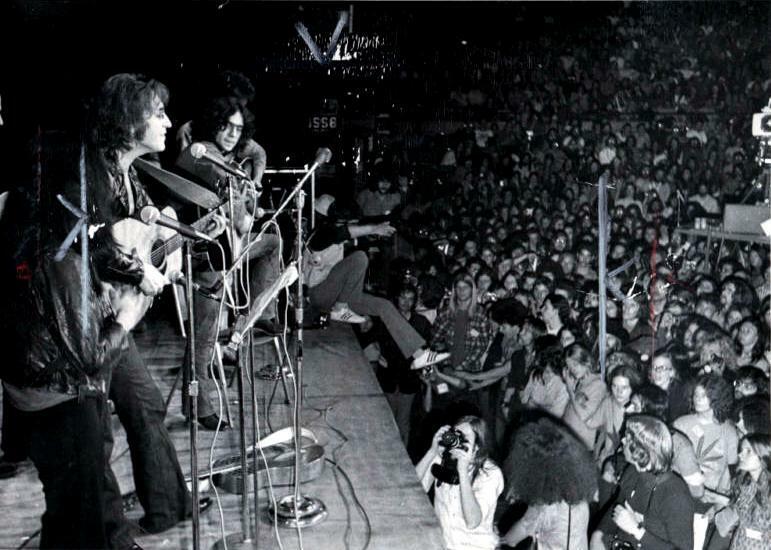 He said that the success of the group had a price — the overwhelming demands of fame sapped their creative juices and the band never reached its full potential. “That's why we never improved as musicians; we killed ourselves to make it,” he said. 10. 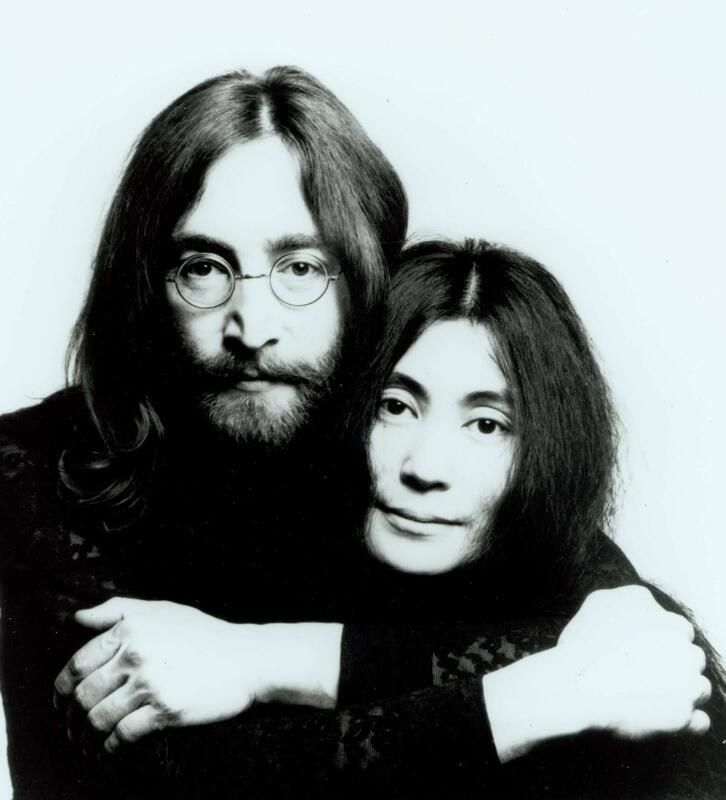 While living in America, the FBI, under J. Edgar Hoover, studied all of Lennon’s lyrics and analyzed every one of his television appearances to find a legal reason to deport him. 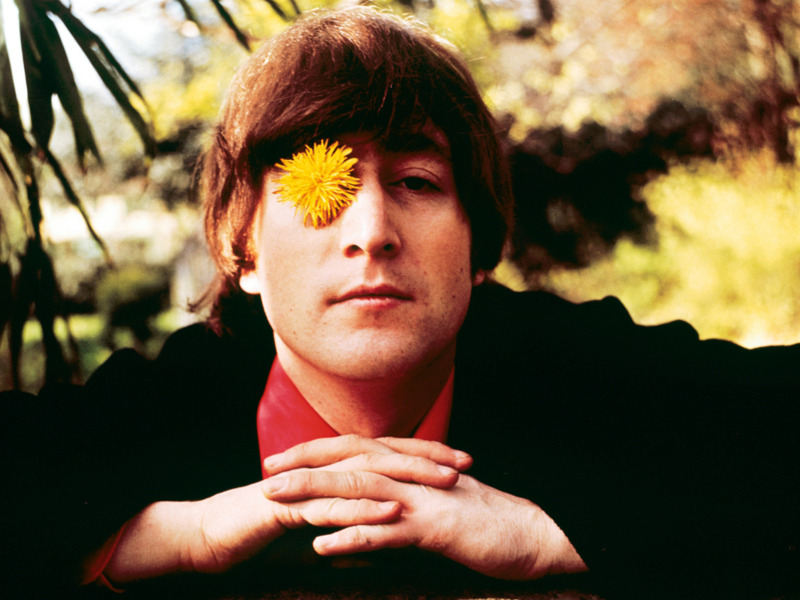 Here’s Lennon performing on one of the most influential song of the last 100 years and his most inspired one, “Imagine”. All we can say, is that we miss the master.